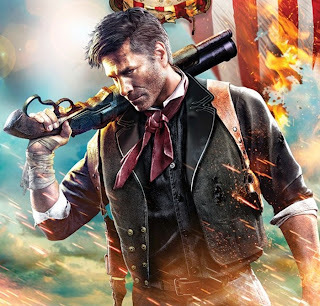 BioShock PS Vita "is in the hands of business people right now"
Irrational Games boss and BioShock Infinite creative director Ken Levine essentially told IGN that the project is still in the paper design stage. He said: "That is in the hands of business people right now. It's something I'm still interested in, and people ask me that all the time. "Right now I'm just sort of waiting to see what the business people come up with, and that's sort of out of my hands at this point. "That's something that I think has a lot of potential. The game idea we have has a lot of potential. It's just a question of [if] their stars all align. "Levine announced BioShock Vita during Sony's E3 press conference in June 2011. At the time, he said the "core" game was "its own thing being built from the ground up". Let us know what you think of BioShock PS Vita in the comments below!